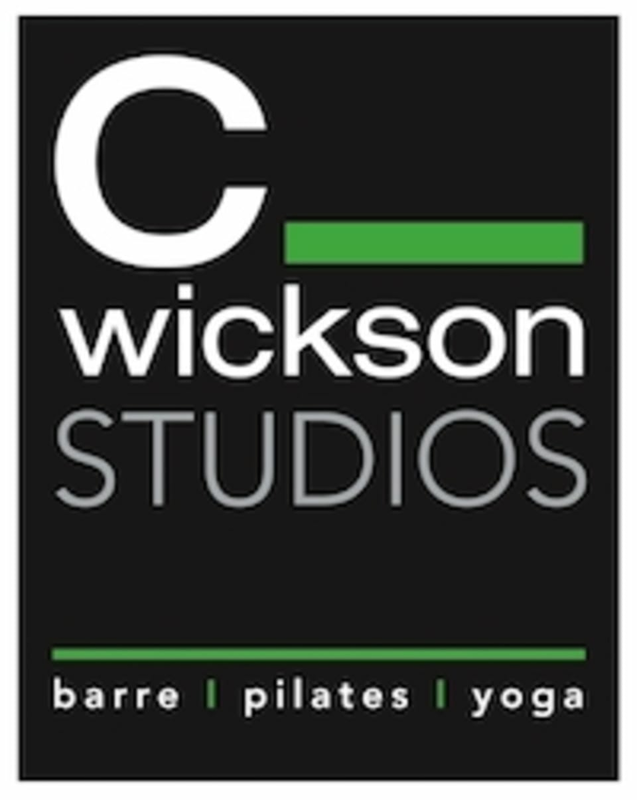 Start taking classes at C Wickson Studios and other studios! At C Wickson Studios, they are always trying to raise the barre (pun intended). Along with Barre classes, the studio also offers Pilates, yoga and other fitness classes for all. Babysitting offered with all morning classes. It's recommend that you wear fitted leggings, a tank, and a comfortable loose shirt to keep you cozy throughout our warm-up. Only wear clean indoor sneakers for these cardio classes: fusion, beatz, and sometimes instructors choice. All other classes listed including barre, yoga, and form are best barefoot or with grippy socks. Love love love this studio! :) great and FUN workout! Can’t wait to come back.